Ship trading and rental business. Our company is continuing its activities in the field of ship management, and every tonnage is carried out in ship management and the load connections of the vessels are provided and shipbuilding and ship chartering services are provided. 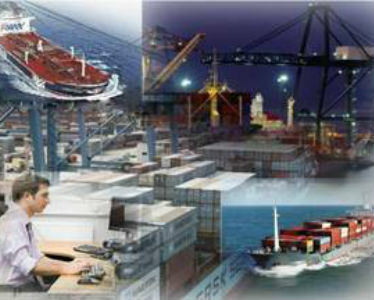 Our company provides ship agency service in all ports. Our company carries out agency operations for ships with Turkish flag and foreign tonnage. Ship Exchange provides new services for shipbuilding, new construction, second hand and dismantling. In addition to these services, our company also provides "Turn Key" service to its customers. Market surveys assist in the selection of the correct ship, commercial and technical operations during ship inspection and delivery.